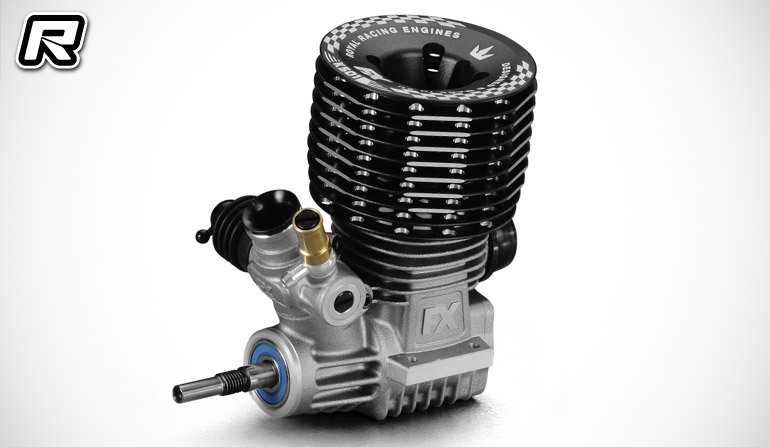 FX Engines have introduced their new K501 3.5cc nitro off-road engine. Utilising a 5-port design the FX’s latest K5 series power plant offers maximised bottom and mid-range power and it features a DLC-coated and Tungsten-balanced crankshaft, ceramic bearings and a specially selected and matched sleeve and piston set. The package is rounded out by a 10-rib engine head. The post FX Engines K501 3.5cc off-road engine appeared first on Red RC - RC Car News.